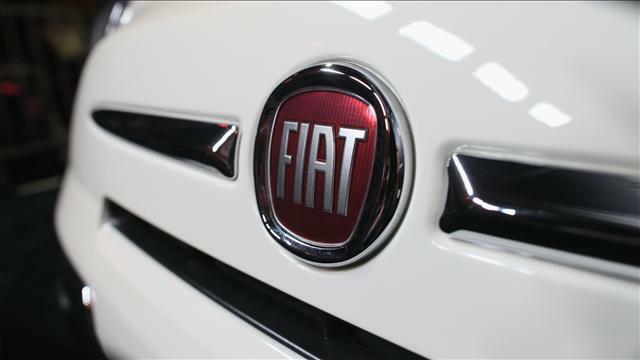 Chief Executive Officer Sergio Marchionne said he is working “diligently” on preparing a possible share sale by Fiat’s U.S. unit Chrysler, as the company’s long-term goal is to own it 100 percent. Chrysler last month filed papers to list shares held by a union-related healthcare trust on the New York Stock Exchange. But Fiat still wants to own 100 % of Chrysler, he said in reply to a question about whether his goal had changed.